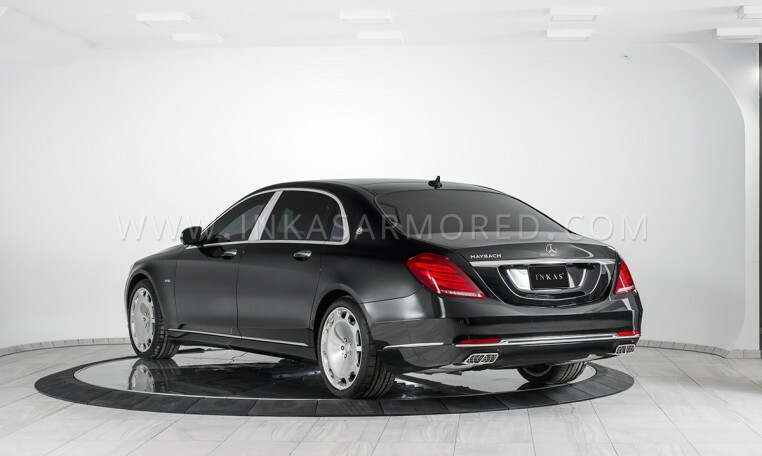 This vehicle sets a new paradigm for armored engineering excellence: due to modern composite materials used throughout the build and lightweight armoring techniques, the overall effect on this stellar vehicle’s performance is minor and rarely noticed by most drivers. 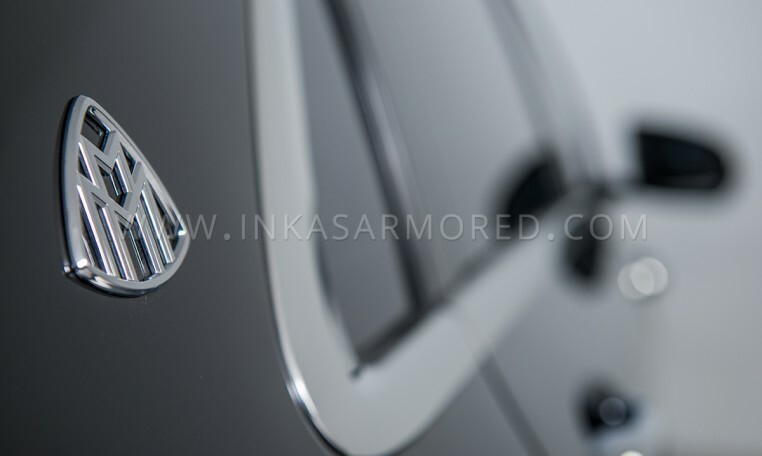 You would need just one word to introduce this iconic model armored by INKAS® – it’s “Maybach.” Based on the Mercedes-Maybach S600, the vehicle complements the INKAS® armored Mercedes-Benz product range with class, elegance and exclusivity. 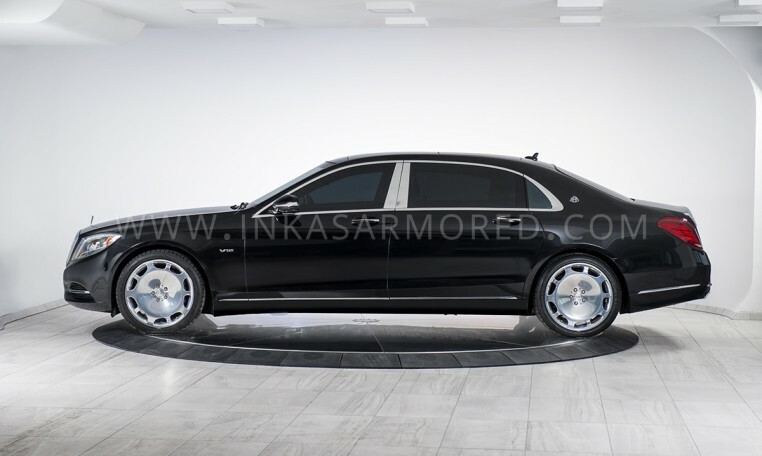 From the outside, this timeless masterpiece remains virtually unchanged. 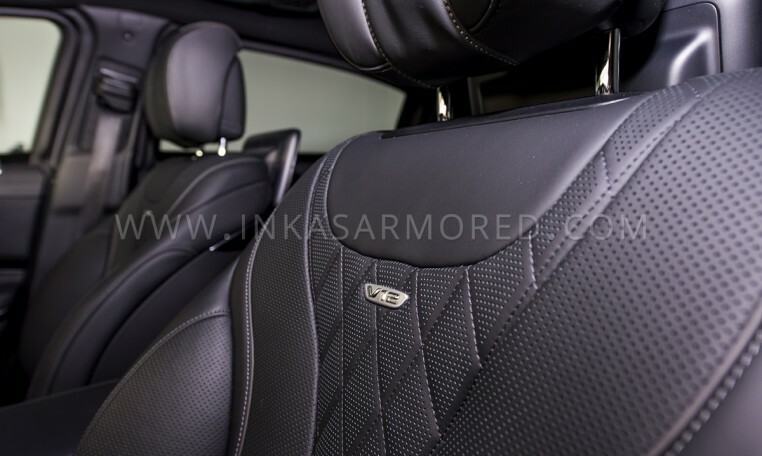 However, meeting the needs of the customers who desire prestigious vehicles without compromising safety, it achieves a CEN 1063 BR7 ballistic protection level and incorporates a full set of special safety features to match. 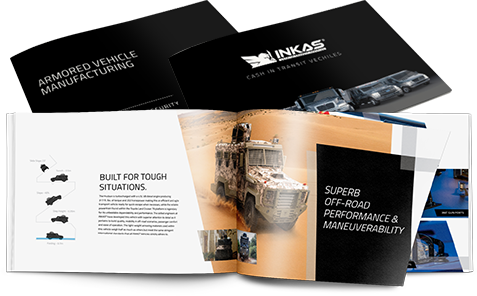 The armored sedan single-handedly takes the prestige of Mercedes-Maybach and delivers it with the cutting-edge bulletproof engineering excellence intrinsic to INKAS®. 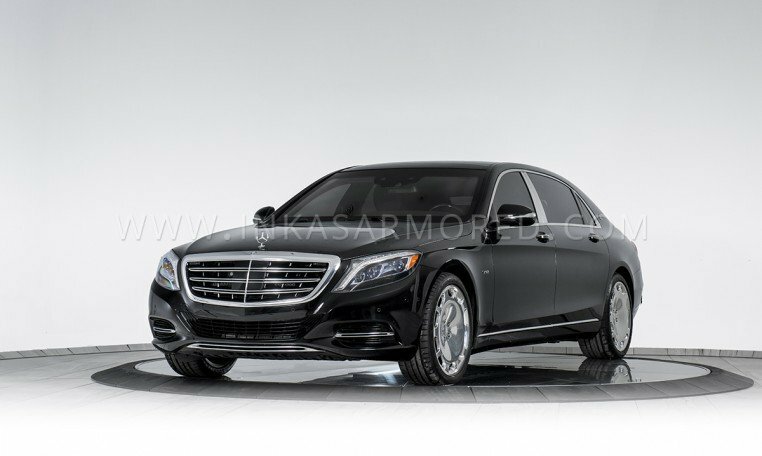 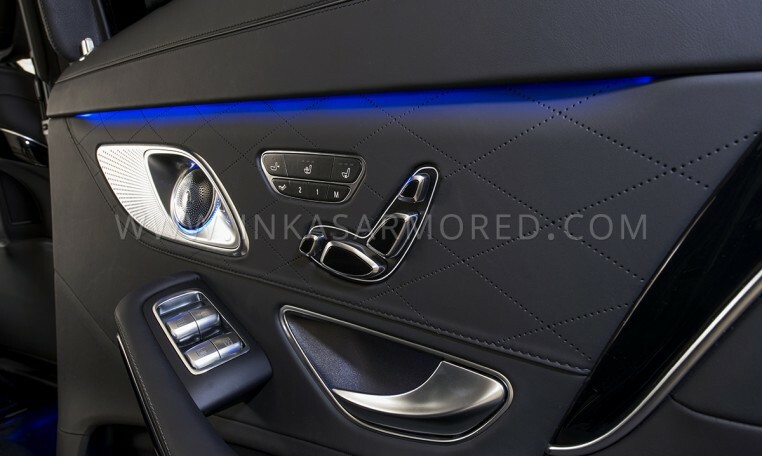 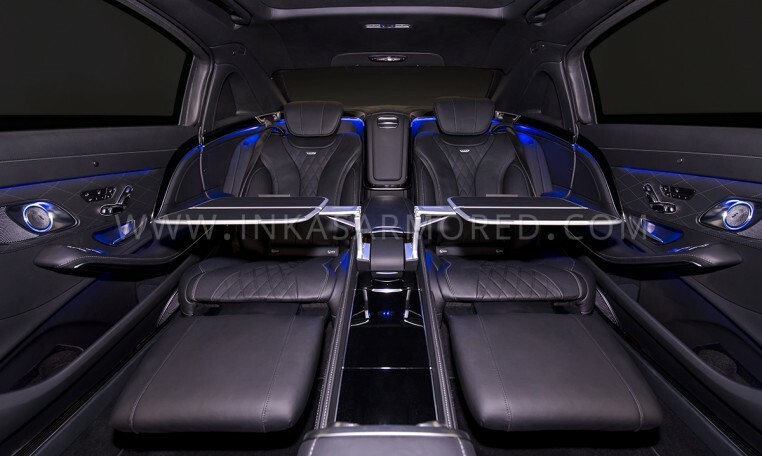 Bringing a new dimension of luxury and security, the INKAS® Armored Mercedes-Maybach S600 promises to be one of the most elite armored vehicles on the road today.